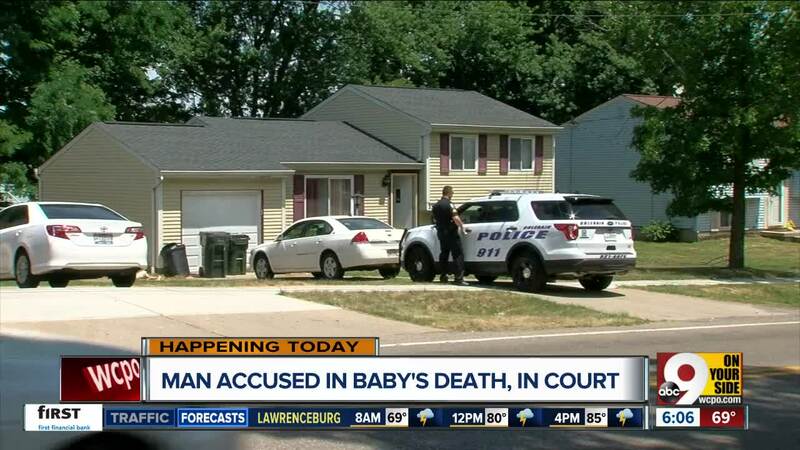 COLERAIN TOWNSHIP, Ohio -- A man confessed Thursday to killing an 8-month-old boy -- the son of his wife's relatives -- by throwing him into his crib and causing a fatal head wound. Domynyk Gilliam, 33, called police around 11:30 a.m. panicking. Although police said he would later confess to throwing baby Se'mir Brown, he related over the phone simply that the child was not breathing. 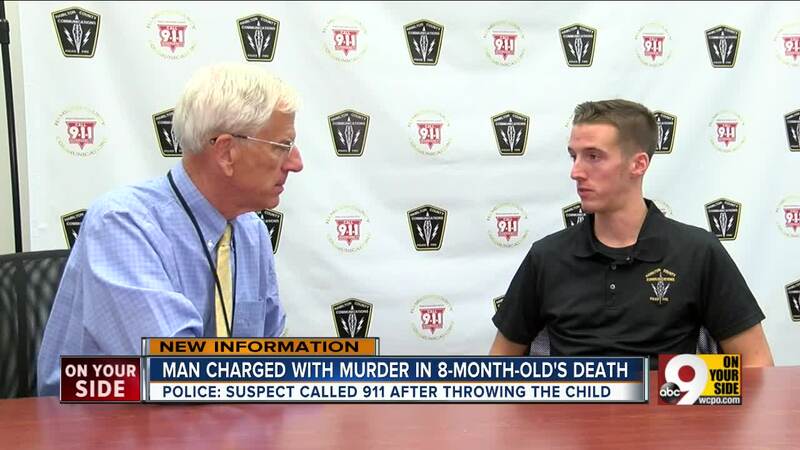 The 911 operator walked him through an unsuccessful attempt at CPR. "Come on, come on, Se'mir, please," he said. "C’mon, man, please." When medics arrived, Brown was pronounced dead at the scene. Police said there were "suspicious circumstances surrounding the death" and began an investigation. 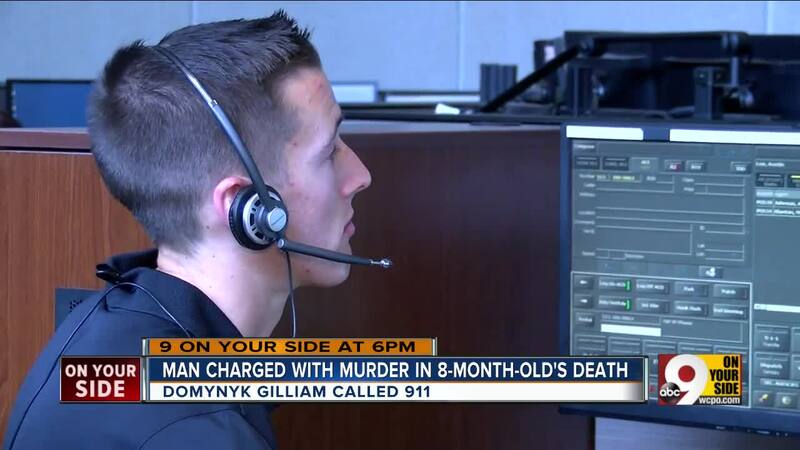 Gilliam confessed during an interview, according to police. He faces charges of murder, felonious assault and felony child endangering. Gilliam appeared in court Friday morning. He is being held in the Hamilton County Justice Center on $450,000 bond. Both of Se'mir's parents are in prison, according to Brian Gregg with Hamilton County Job and Family Services. A grandfather had custody, and Gilliam was just babysitting. Three other children were removed from the house and are being assessed.